Pixi Hello Beautiful Face Case. Create soft yet stunningly understated looks with this 'you at your prettiest' palette. 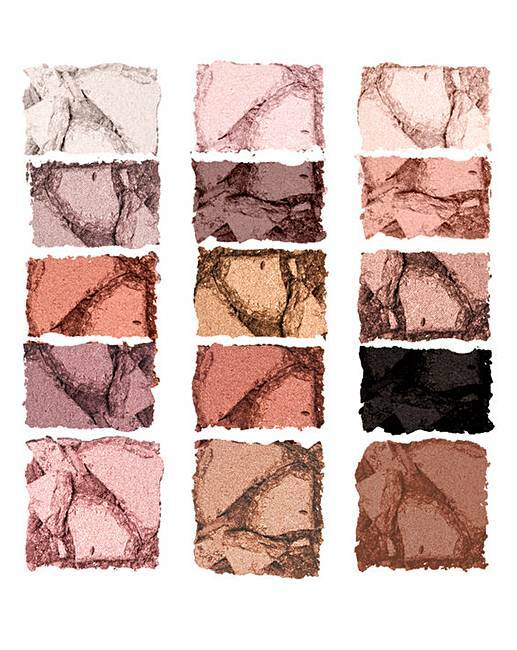 Silky mineral pigment formula blends like a dream and delivers buildable colour. Shade: Hello L.A. Angel. How to apply: Use a light eye shadow all-over lid. Choose a medium shade and blend into crease. Line eyes with a deep colour. 2. Buff on blush to the apples of cheeks. Apply highlighter to tops of browbone and cheekbone, and add a touch to inner corner of eyes.